Thanks for stopping by Photography By Shannon! I'm happy you're here and would love for you to see the faces that make me so passionate about photography. Take a spin through my wedding photography from around Louisville, Bardstown, Leitchfield and the surrounding areas as well as my engagement, senior, family, children, newborn and maternity galleries. Wanna know a little about the person behind the camera? Check out the About Me page or even pick up the phone and we'll set up a meet and greet! 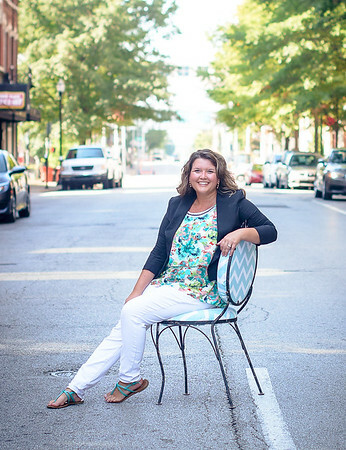 Shannon Meredith is the owner/photographer at Photography By Shannon based in Mount Washington, KY. She is a Wedding and Family photographer who travels to do Louisville wedding photography, Bardstown, Elizabethtown, Leitchfield, New Albany Indiana and services the surrounding areas.